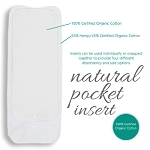 Thirsties, Inc. mission is to make it easy and affordable for every family to choose cloth nappies while investing in their local economy and sustainable business practices - all Thirsties products are manufactured in Colorado USA by very talented individuals, many are moms who work in the comfort and convenience of their own homes. 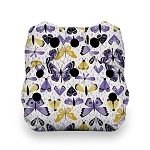 Only the best USA-sourced components and fabrics are selected for their extremely high quality. 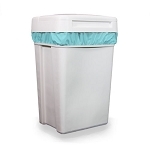 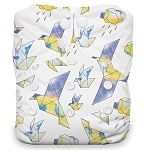 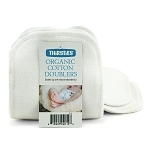 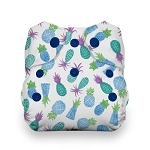 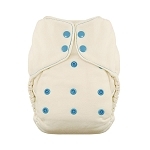 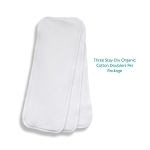 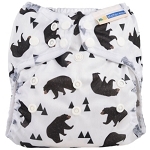 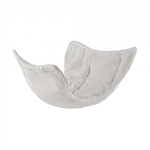 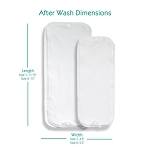 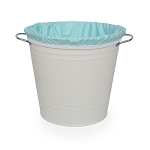 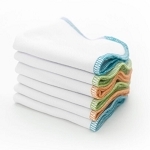 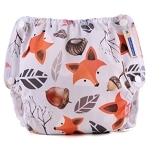 Thirsties, Inc. strives to provide the very best products available for comfortable, leak-proof washable nappies while operating in accordance with superior ethical business practices. 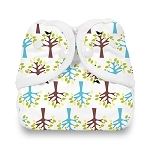 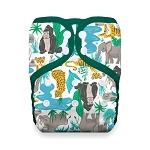 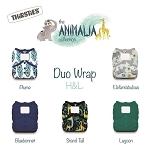 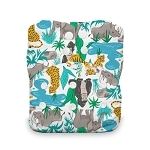 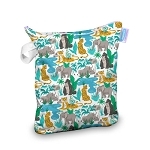 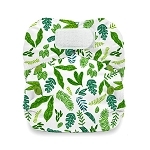 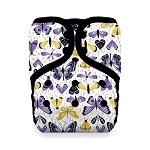 We love thirsties products here the duo wrap and fab wipes have always been best sellers and have now added their wetbags and one size pocket nappies. 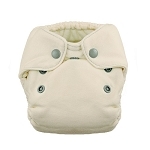 We really really love their customer service they ship fast and deal with any queries almost instantly.